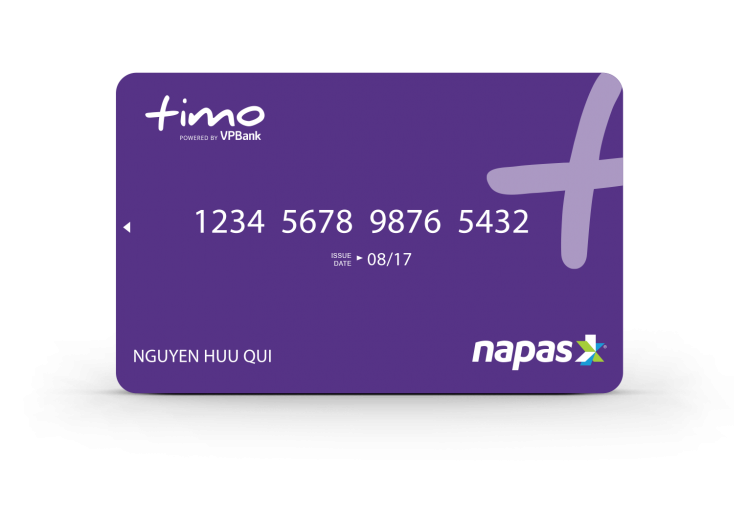 Get a Timo Debit card now! 1. How long does the promotion last? 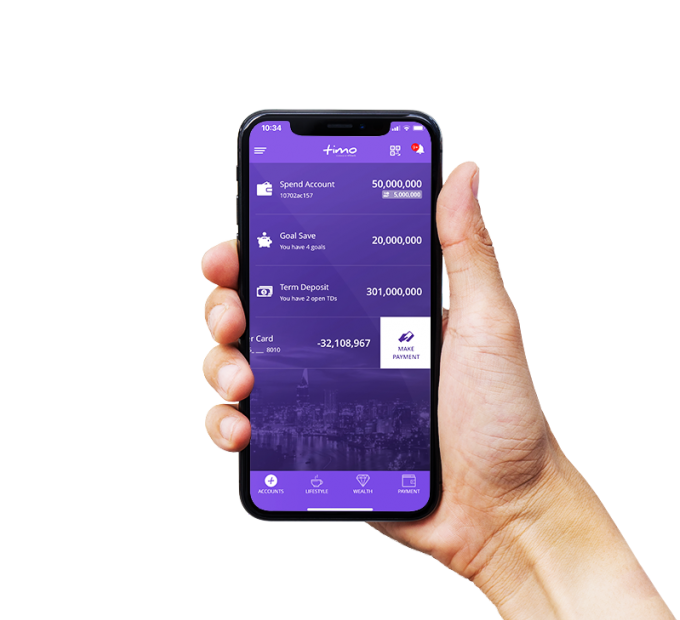 - The e-voucher link will be published on the Reward section on my.timo.vn until the end of 20/05/2019. After this date, the e-voucher link will not be available on the Reward section anymore and customers will not be able to get their e-voucher. 2. Conditions to open a Timo Card? The cardholder must be over 18 years of age, living legally in Vietnam and have no account with VPBank or use FE Credit service. 3. Criteria to receive the gifts? 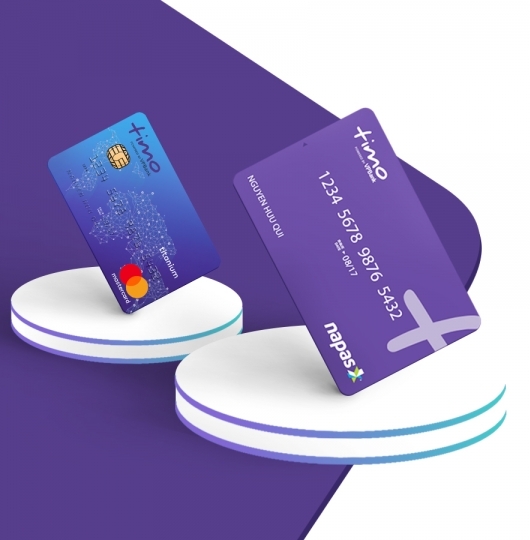 - Customers need to register to open a Timo account and receive the card at a Timo Hangout no later than 27/04/2019 (according to the Timo Hangout office hours of each province). 4. What gift will I receive? 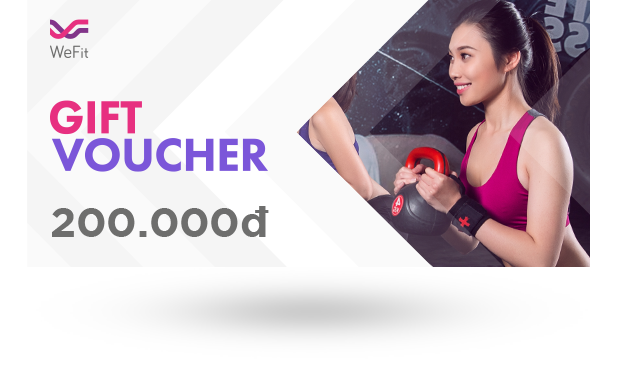 You will receive an electronic WeFit voucher of 200,000 VND after receiving your card. Please log into your Timo account at my.timo.vn> Privilege section to claim your vouchers. 5. How long does it take to get a Timo Debit card? It will only take you around 30 minutes. Just visit the Timo Hangout as per the appointment scheduled during your online registration to receive the card. Please bring your original ID / Passport, Valid Visa (foreigners only) to confirm your details. 6. Where are Timo Hangouts? Can my card sent to me through the Post? Applicants must come in person, bring their original ID / Passport, Valid Visa (foreigners only) for confirmation. 7. Do I have to pay service fees when I receive my card? When you pick up your card, you do not need to pay any service fees. 8. Terms and conditions of the promotion?